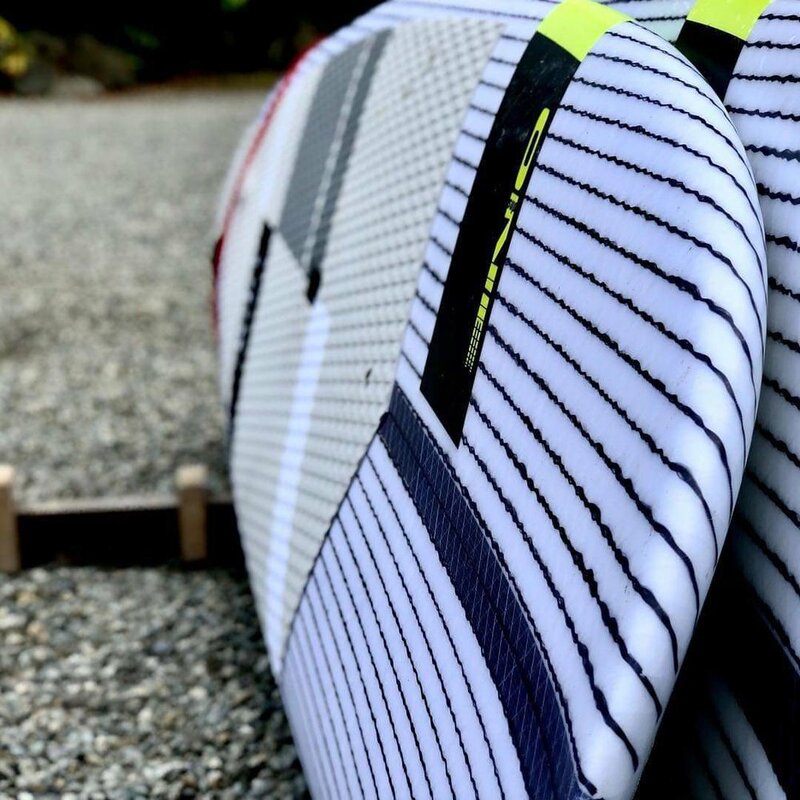 If you want something different and can’t find what you are looking for from Main Production Produced Boards, then getting a ONE Custom will give you want you want. Once ordered you will be provided the Personal Contact of BEN TARDREW and Ben with your input will guide you for what you are looking for. We will guide you though the Whole process, it’s very easy. Your board will be added to our next order and before you know it it will be her, Worth the Wait? We think so and ask anyone that has ordered a Custom ONE and they will tell you the customer service and guidance is nothing but exceptional by our Team. Bring your ideas to life and ride a board of your dreams. This is the time when you can sit and talk to Ben Tardrew in person over the phone or just by email it is where you can either tell Ben a base outline of the board you are wanting or go into as much detail as you can to really make sure your ideas come to life. Ben will ask you a lot of questions though this process so we have made a list of some of the first questions he will ask as this will help get the process started. If you do not know any of the answers this is fine as Ben will help guide you through anything you are unsure of. 1: Your height and weight. 3: What kind of conditions do you surf in and what kind of conditions do you want the new board for. Once Ben has a good understanding of what you are after he will get to work and design up what you have asked and once he has something close to finished he will send you some images of your board. This is the time that changes can still be done and together you can go over anything you might like to change. Once you are happy with what Ben has designed the board will be put into production and we will get it all under way. Bring your ideas to life and ride a board of your dreams. This is the time when you can sit and talk to Ben in person over the phone or just by email it is where you can either tell Ben a base outline of the board you are wanting or go into as much detail as you can to really make sure your ideas come to life. 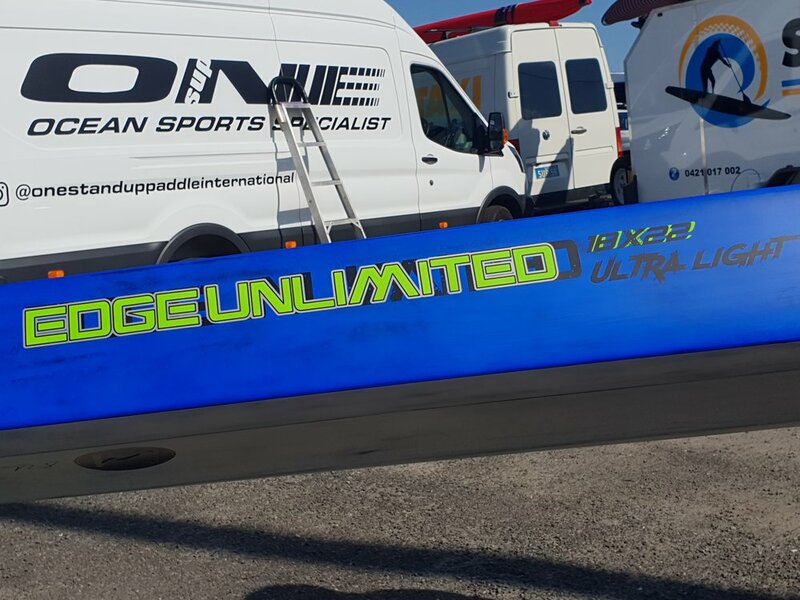 3: What kind of conditions do you paddle in and what kind of conditions do you want the new board for EG: Downwind, Flatwater, Allround. These questions are just the start and Ben will follow up with many more depending on how involved you want to be in the process. Ben will ask you alot of questions though this process so we have made a list of some of the first questions he will ask as this will help get the process started. If you do not know any of the answers this is fine as Ben will help guide you through anything you are unsure of. 3: What kind of conditions do you foil in and what kind of conditions do you want the new board for.